High-definition seismic acquisition and well log data are now common among oil and gas companies. But having spent significant amounts on acquiring the data, organizations still lack the tools to extract the deeper levels of information available. The challenge extends from data processing and imaging to tying to logs, performing interpretations, honoring complex geology in the model, and outputting it all into simulation. 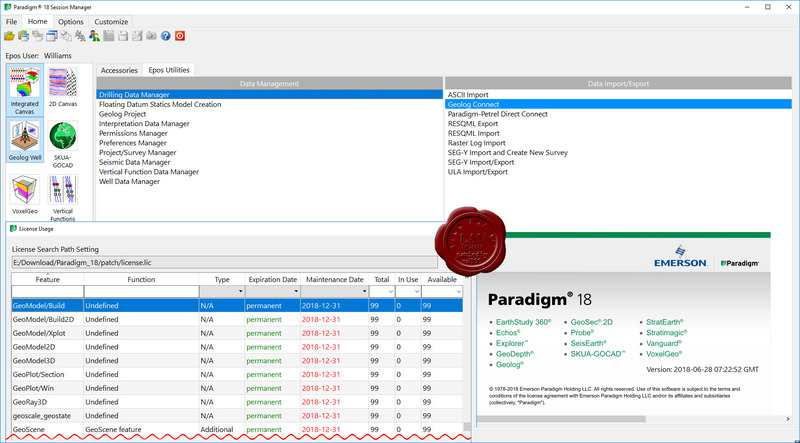 With this in mind, and based on a long history of innovation, Paradigm has undertaken to create the first high-definition software platform to ensure that investments in data acquisition result in added value to drilling, completion and production. 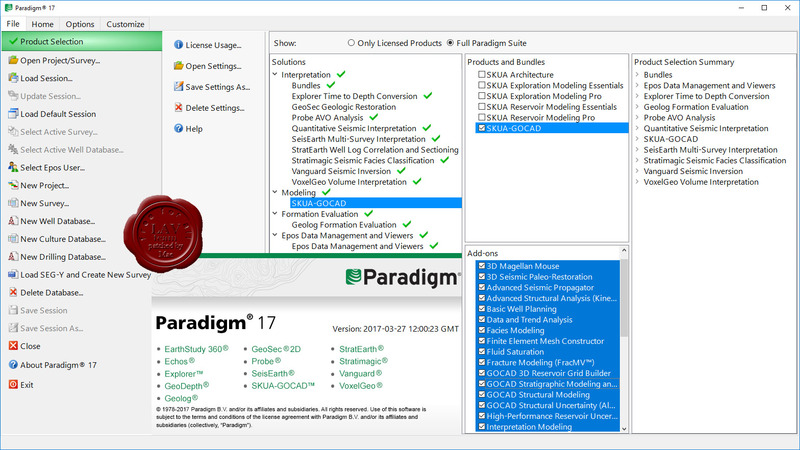 In Paradigm 17, the latest version of our solution suite, we leverage a high-definition platform, cloud computing, and the integration of Machine Learning, along with advanced technology and seamless integration, to improve asset team effectiveness in achieving superior decision-making results. Work within a truly integrated ecosystem, for everything from well log analysis to seismic imaging, interpretation, and modeling. 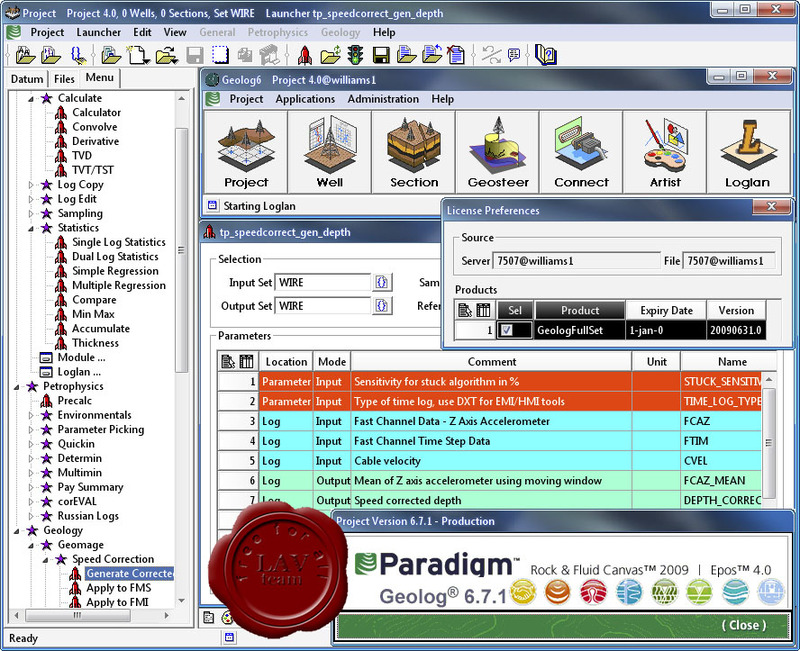 Gain a deeper understanding of assets through the use of all available data in integrated workflows, including the consolidation of interpretation windows in a single application in SeisEarth. Recover, process and visualize all available data from seismic for better imaging and property distribution. Use the multi-2D line framework for processing and imaging to maximize productivity and minimize manual intervention. 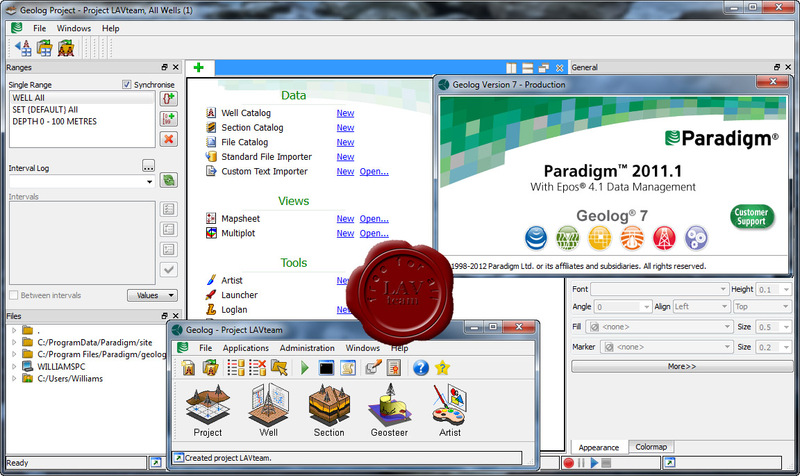 Better identify sweet spots through advanced well log analysis. Perform detailed interpretation of high angle and horizontal wells with the help of advanced 3D petrophysics, and use extended engineering capabilities to plan, complete, and produce with greater confidence. Benefit from Machine Learning technology to extrapolate property probabilities away from the well bore. Nothing to say more, just study. 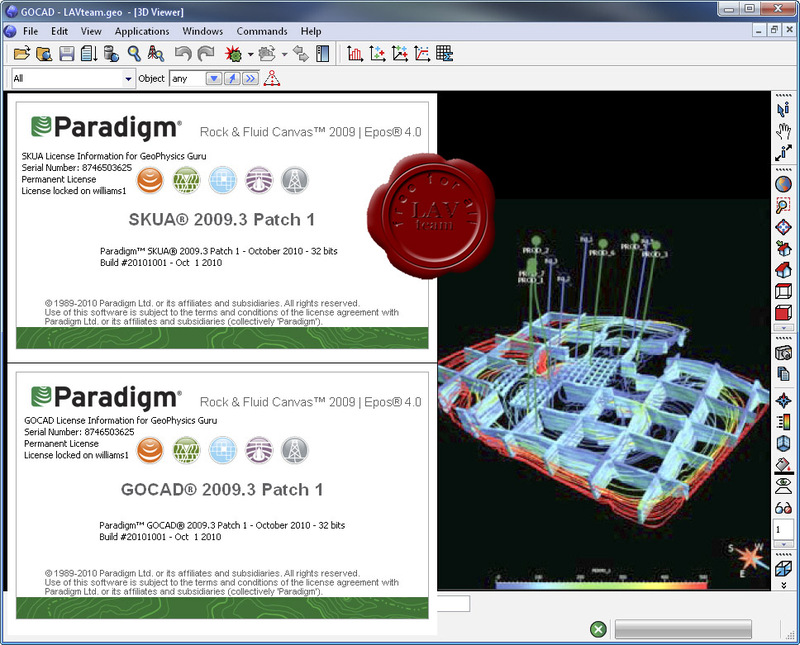 Paradigm SKUA/GOCAD Engineering Modeling - программный комплекс моделирования разработки месторождений. SKUA/GOCAD создает среду, работая в которой специалисты получают возможность совместно визуализировать все необходимые исходные данные, результаты сейсмической интерпретации, геологического и гидродинамического моделирования. Использование новой координатной системы (UVT) позволяет строить 3D cornerpoint сетки, которые оптимально подходят для гидродинамического моделирования. Пользователи имеют возможность сравнивать динамику высокоточных и более загрубленных сеток, задавать и запускать различные сценарии гидродинамического моделирования, а также анализировать и манипулировать его результатами. Работа всех модулей координируется единой технологической цепочкой (workfl ow), что позволяет быстро выполнять множественные итерации для анализа неопределенности и сопоставления полученных результатов с историей добычи, сохраняя при этом целостность геологической модели.